There's an incredibly cute dog in this shop too, in case you needed more of a reason to visit. While you're there head over to The Edwards Shop and grab a copy of Newcastle Mirage while browsing through records. Easter remains one of the last few times the Australian calendar has a majority of places forced closure and thus a time when most people have an opportunity to catch-up, recharge, connect with themselves and one another. So we had a quick poll in the office for suggested places to take the festivities to. It is pretty incredible watching a school full of students all dancing around and having fun, knowing that they are also doing something good for their bodies and minds. It's pretty impressive once you realise this idea came out of our own home town. 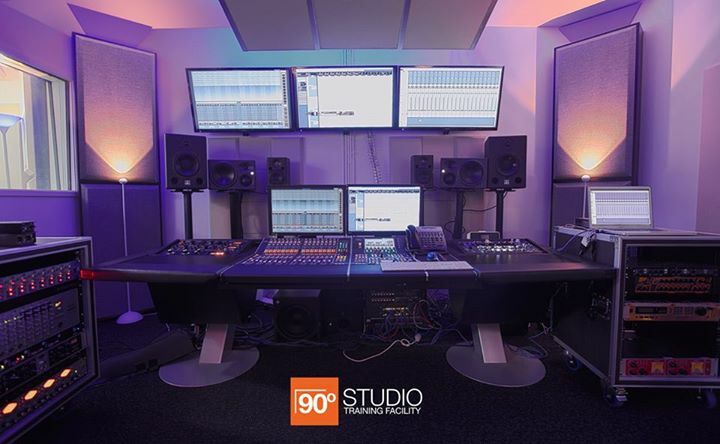 A fresh addition to the Musos Corner building is the 90 Degree Studio, a state-of-the-art Studio, training facility and accredited TAFE school. Why We Love it: Providing people with new skills in a fresh and engaging way is what we are all about. If you are thinking about learning some production skills for your band or making electronic music then they should be the first stop. Who doesn't love a burger? 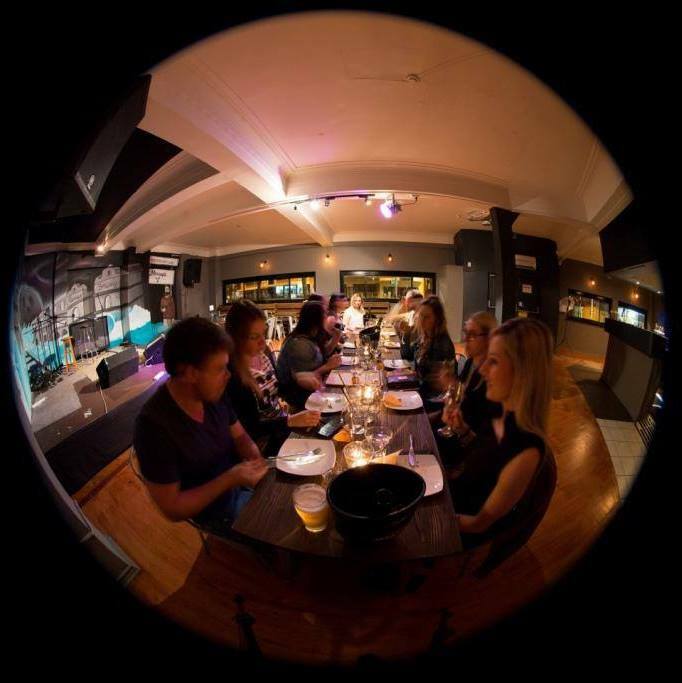 Mix in with that a little bit of civic pride and you have Newy Burger Co. the tastiest #burger solution around. Why We Love it: BURGERS! They are delicious!Plus they love Newcastle so we have to give them extra points for that. Better yet, now they are conveniently located inside The Cambridge Hotel it is a match made in heaven. Why We Love it: To wear our heart on our sleeve for a second, Mirage would like to highlight for a moment the back cover of Newcastle Mirage November 2015 Edition featuring a full page advert from Muso's Corner! Not only to they support budding young musicians (and young at heart) they are helping us to keep making Mirage, so a big thanks to Muso's Corner! Sometimes we don't think people really realise how much heart & soul goes into making our cute little zine print and to have a business choose us means a lot. So show your support to us by supporting local business and if Christmas means new music gear for you this year then step on in and tell 'em Mirage sent ya! In what was once a large petrol station, well it still is one, but taking up much of the real estate now are other small businesses sharing this Mayfield location including the cutest little coffee spot. Tucked neatly in the corner of this shared spot sits Side Pocket Espresso serving out perfectly poured caffeine and delightful treats to eat. 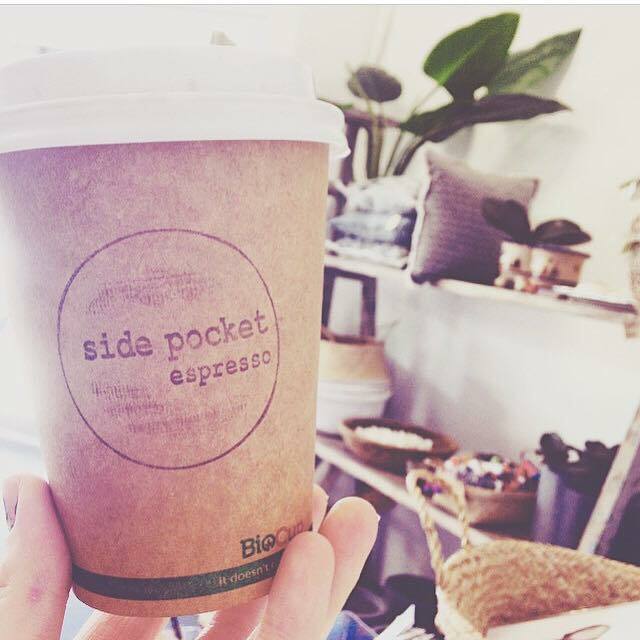 Why We Love it: As avid coffee enthusiasts we really enjoy a great latte or Soy Cappuccino at Side Pocket and that they lovingly support Newcastle Mirage with a front and centre space for our stand. A real community focused venue they are big supporters of what is happening around them and you can often find all the latest info on local news.